Posted on 10, April 2019 by EuropaWire PR Editors | This entry was posted in Austria, Environment, Germany, News, Retail and tagged Alfred Stern, Borealis, circular economy, food retailer, Martin Stuchtey, plastic waste, Project STOP, REset Plastic, Schwarz Retail Group, SYSTEMIQ, Thomas Kyriakis. Bookmark the permalink. VIENNA, 10-Apr-2019 — /EuropaWire/ — The Schwarz Retail Group (SRG) (Lidl, Kaufland, PreZero) joins Project STOP as a technical partner. SRG is doing its part in eliminating plastic waste which is a global problem and represents a threat for many Asian countries in particular. 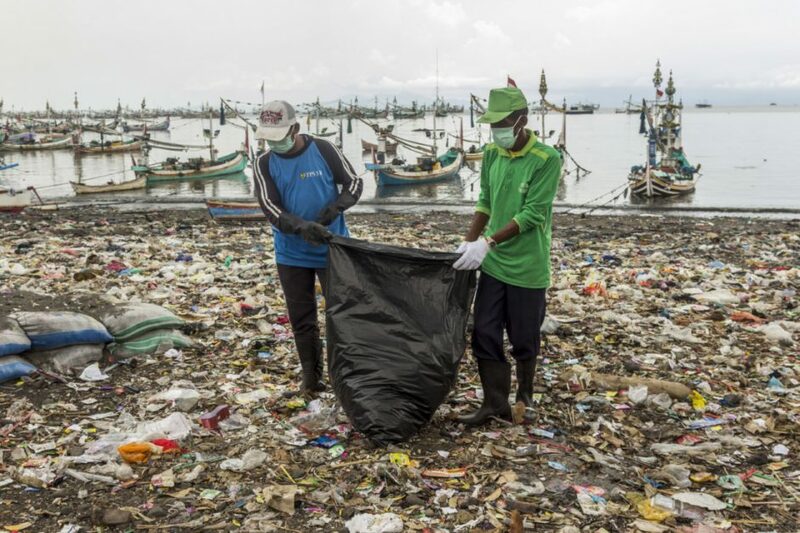 Project STOP was launched in Indonesia in 2017, aimed at preventing plastic waste in the oceans. STOP cooperates with local communities in Indonesia to develop efficient waste management systems on the ground. Both large corporations in the entire plastic supply chain and the Norwegian Ministry of Foreign Affairs have joined the project, along with numerous Indonesian government agencies. Schwarz Retail Group is the first food retailer to support this initiative. STOP is an initiative started by Borealis and SYSTEMIQ. It provides cities and communities technical expertise and skills to set up waste management systems. The first project was initiated in Indonesian coastal city, Muncar in April 2018. Two more city partnerships are to be formed in 2019. SRG’s partnership with Project STOP is part of its group-wide strategy REset Plastic, which was initiated in 2018. Five fields of action have been defined for the strategy, including: prevention, design, recycling, elimination, as well as innovation and investigation.